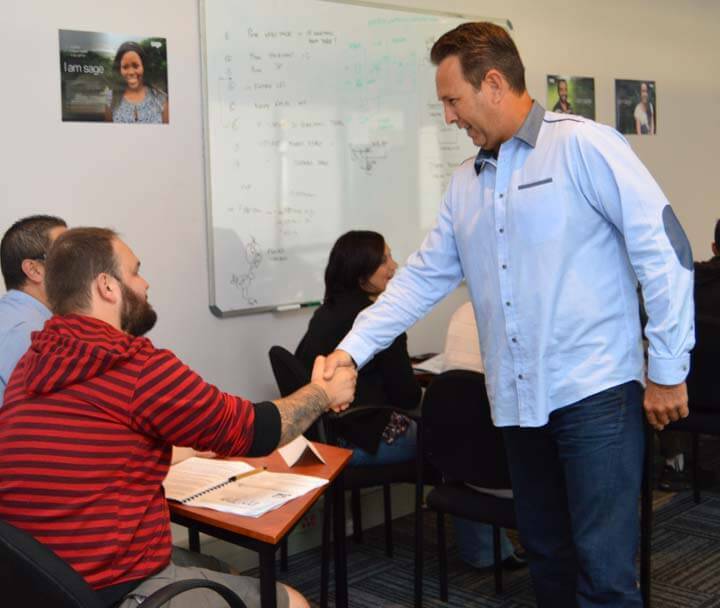 Mark Berger Training is a national training organisation based in Cape Town. Our company was established in 2000. 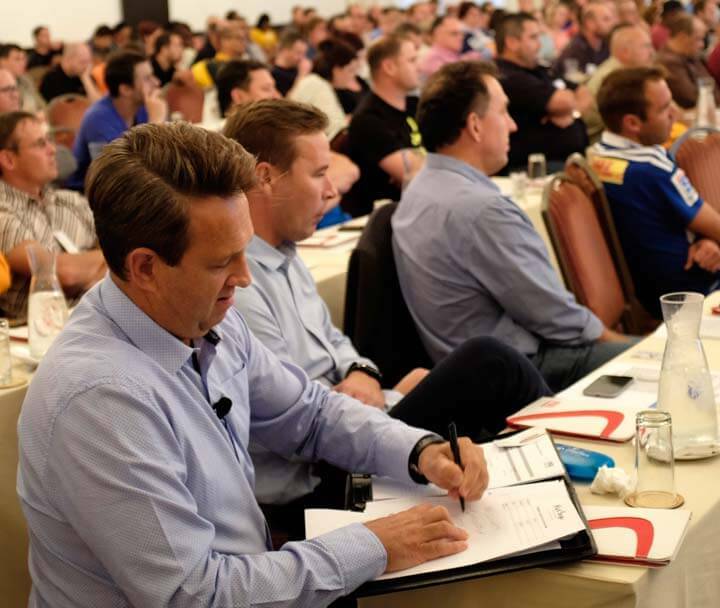 Since then we have trained and motivated thousands of employees for over 200 customers throughout South Africa. Give value upfront. Partner with potential customer and get to really understand their business. Assess their current challenges, opportunities and requirements. Source and implement effective training solutions, from within our organisation or beyond. Supply practical follow-up processes to ensure Sustained Behavioural Change. Our mission is to assist our customers in Unlocking Human Potential to Achieve Sustainable Change. We specialise in Sales Training, Motivational Speaking, Team Building and Personal Leadership for company Leaders and their Employees. We get extensive onsite briefings from our clients to ensure that we align our interventions to their culture, requirements and strategic objectives. Prior to the intervention, we interview key management and other stakeholders to gain a deeper understanding of the individual and team dynamics. During this process, all the required outcomes are clearly defined. If necessary, the training content is customised to meet specific needs. We conduct the training phase. All training is practical, interactive and participative. We keep the theory to a minimum and rather focus on practicing the new skills to effect immediate behavioural change. Delegates receive comprehensive printed workbooks to ensure maximum knowledge retention. Management are briefed on appropriate follow-up actions to take in order to ensure that the skills are implimented by their team. We facilitate short, focused onsite follow-up sessions to maintain momentum and further improve skill levels. If necessary, we conduct onsite coaching and assist with the implementation of the action plans designed during phase 2. We provide tools which hold delegates accountable for delivering the changes and sustaining the momentum. In this way we ensure that our clients achieve measurable, sustainable improvements in people, productivity and profitability. 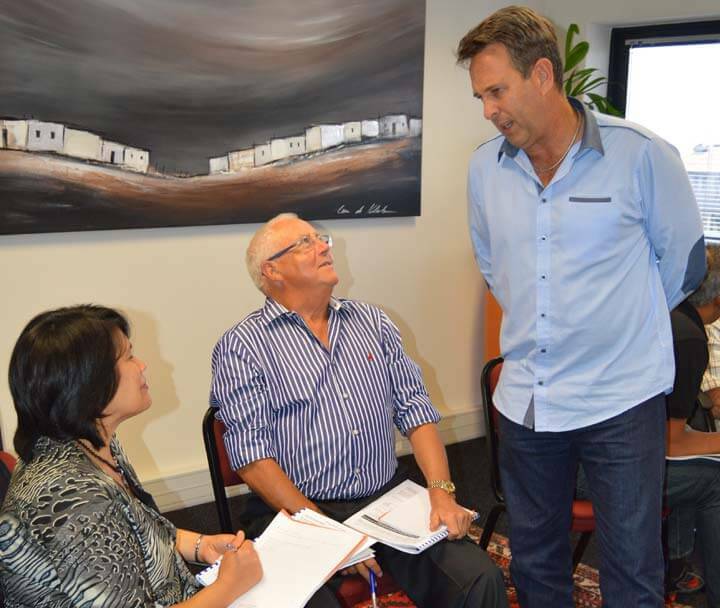 The training was very relevant and specific to my situation due to the way Mark customised his way of facilitating. This was one of the best training sessions I have ever attended. The entire customer care course was brilliant. I have learnt a lot of tools which I can use at work and at home. I look forward to future courses with Mark. I just want to thank you again for the excellent training. The day after your one-on-one coaching session I met with a client at 08:00 and by 09:15 R215 000 was paid into our account. I highly recommend Mark's Sales Training.